The 52nd Miss International has just been crowned. The new Miss International is 25 year old Ikumi Yoshimatsu from Saga, Japan. 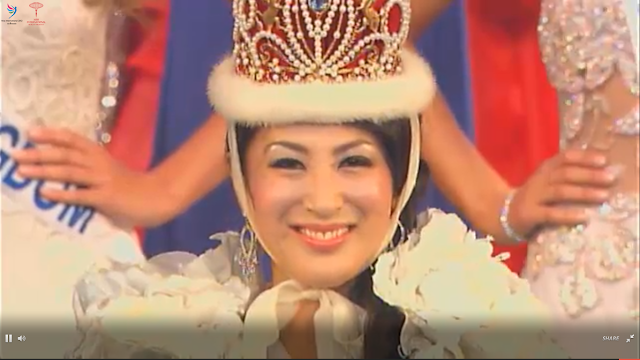 Yoshimatsu stands 1.7m tall and is the first Japanese woman to win the Miss International title. She beat 68 other young ladies to win the title at the conclusion of the annual pageant that took place in Okinawa, Japan this year. 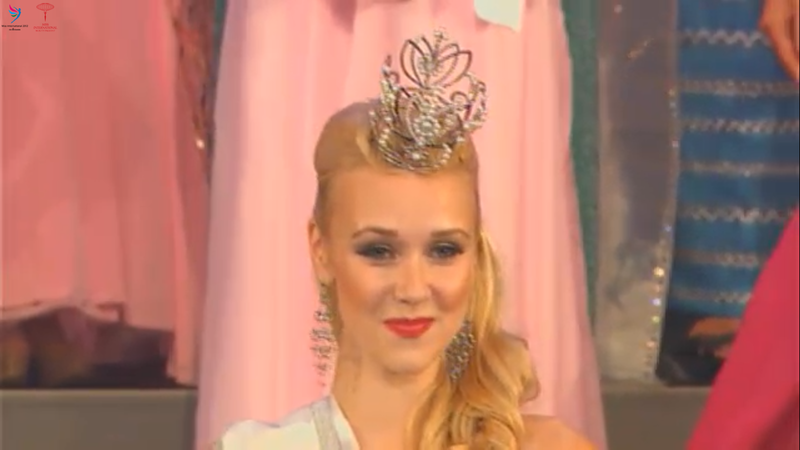 Miss Finland, Viivi Suominen (25), was announed as the first runner-up. Miss Sri Lanka, Madusha Mayadunne (25), was named the second runner-up. The top 5 were complete by Miss Dominican Republic, Melody Mir (23) who finished in fourth place, and Miss Paraguay, Nicole Huber (22), who finished in fifth place. The delegates from Colombia, Brazil, Namibia, Venezuela, the United Kingdom, the USA, the Philippines, Mexico, India, and Haiti completed the top 15. Six special awards were also handed out. Miss Friendship (voted by delegates) went to Miss Mauritius while Miss Performance (Talent) went to Miss Russia. Miss Honduras was named the delegate with the best national costume. Miss Myanmar was chosen as Miss Internet. She received the most support from web users around the world. The homegirl, Miss Japan, was the winner of the Miss Photogenic title voted by the press. Miss JOICEP is Miss Haiti. She presented the best proposal about how she'd initiate change. Well, well, well... Japan wins in Japan! How surprising! Given the recent political tension with Japan, this should come as no shock or surprise. China won Miss World in China and now Japan wins Miss International in Japan. In this case it is probably: anything you can do, we can also do. Miss Japan was not really deserving of the title. I am very, very disappointed. Another waste of time! Finland being the runner-up was also a shock. Miss Sri Lanka was just stunning and I am so thrilled she got a spot in the top 3. Dominican Republic was equally amazing. I didn't think Paraguay would place in the top 5 but I'm glad for her. Miss UK and Colombia should have been in the top 5, or even Philippines. Glad to see Namibia becoming the first African since 2002 to make the cut. Not bad for their debut. It was also great to see the massive support Myanmar got on the Internet! Miss Poland, who was my hot favorite for the title, ruined her chances with an attrocious gown.